Brynn There … Remember when I posted about my fragrance matching my outfit?! Well, good news – I’m back with another scent that is perfect for the golden days (and nights) of summer. 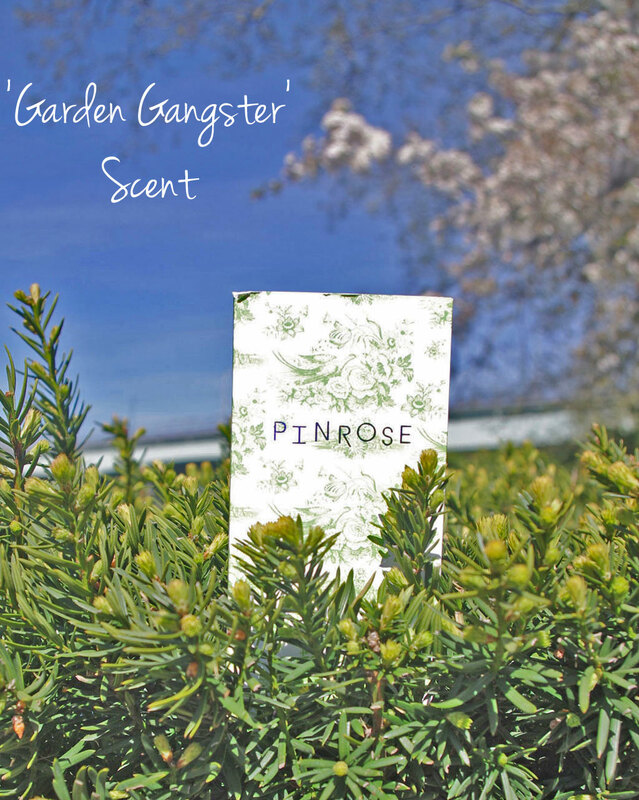 Meet Gilded Fox by Pinrose. 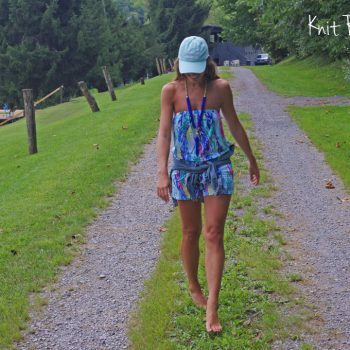 It’s a hypnotic blend that, like many of my outfits, can take you from day to night….